Project Based Learning Experiences provide practical, real-world opportunities for students to effectively reiterate and reinforce classroom curriculum and the taught knowledge base. Active Pedagogy addresses teaching across disciplines. We are a premier learning community that involves all students in holistic, multi-sensory environments that create a lifelong love of learning. Culture and Character present the Academy’s approach to building and sustaining a strong school culture that fosters extraordinary character building, academic excellence, lifelong learning, high expectations and equity. Leadership and School Improvement describe how effective leaders support high achievement and continuous improvement. Structures address how school leaders organize time, faculties and students to support project-based learning experiences, active pedagogy and the intentional cultivation of culture. 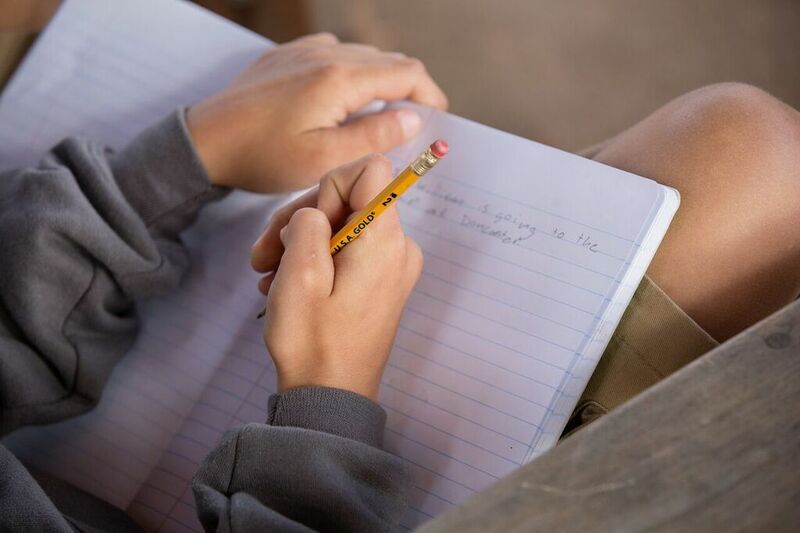 Our Didactic Approach is to train and equip students through a holistic learning approach of academic rigor, character development and connection with nature to become life-long learners.